Spacious amusement center offering a water park, skating rink, rope course & other fun activities. 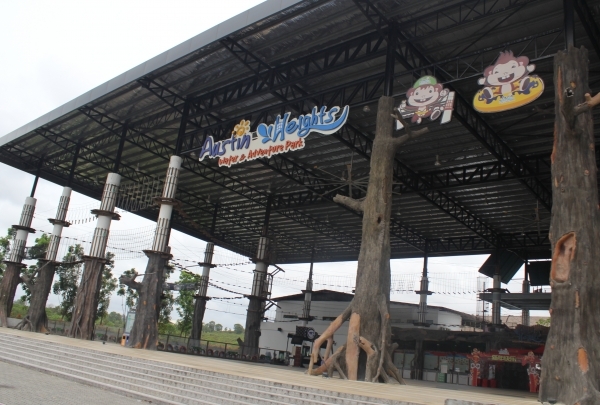 Austin Heights Water and Adventure Park is a popular attraction in Johor Bahru. Besides the Water Park, Austin Heights also houses a Forest Adventure Rope Course, Trampoline Park, Ice Skating Ring and Drift Karting all conveniently under one roof. 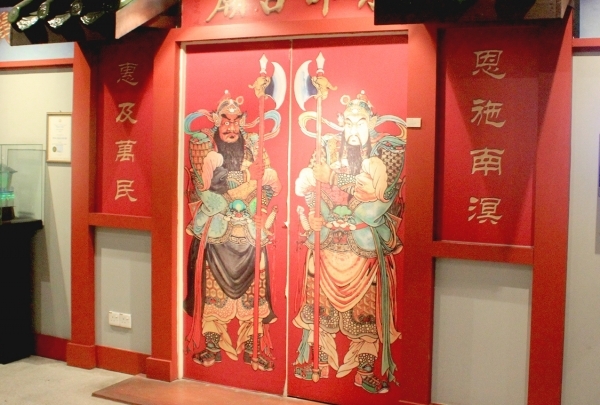 The Johor Bahru Old Chinese temple, located on the Trus Road, is dedicated to the gods of people from different regions in China. It was built in 1875 and renovated by the Persekutuan Tiong Hua Johor Bahru (Johor Bahru Tiong Hua Association) in 1994–95 with the addition of a small L-shaped museum in one corner of the square premise. Vintage and trendy clothing line for the fashion-inclined. 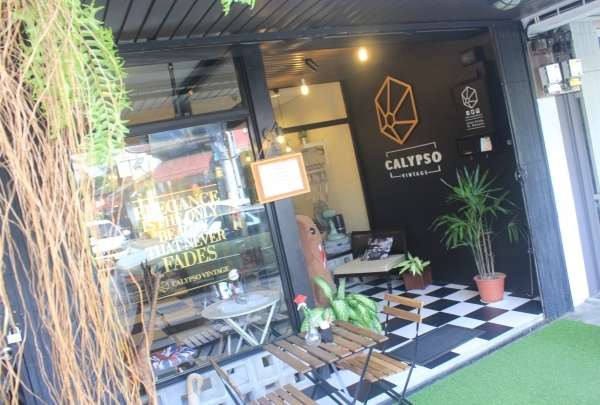 Calypso Vintage sells both vintage and trendy fashion apparels. From tote bags to outfits, one will be sure to find something intriguing here. Vintage is quite popular as it offers unique options to choose from. Whether casual or something fancy, vintage offers something quirky and different no matter what you are looking for. It’s perfect for those who want to stand out from the crowd. Chinese, Japanese & Thai food favorites in a casual, contemporary dining room with a sushi bar. Xian Du Thai is a Thai & Asian fusion restaurant. 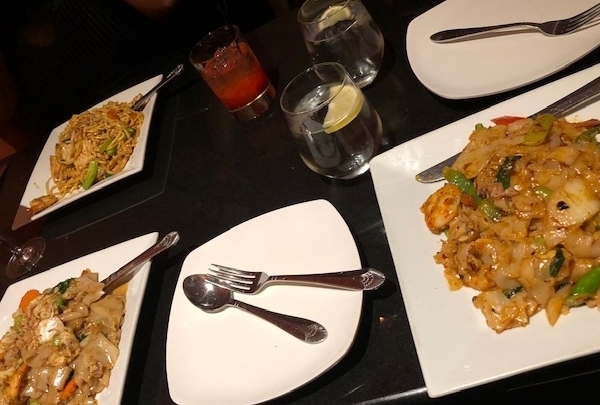 Traditional Thai inspired dishes served here are spicy, but can always be turned down a notch if you can’t handle the heat. In addition to the Thai-centric menu, Xian Du offers exceptional wines, beer, and Asian-inspired cocktails to complement your meal. Visit for a wonderful dining experience. Rinderwahn Restaurant situated in the heart of the old town of Vienna guarantees a magnificent experience when it comes to tasting beef. 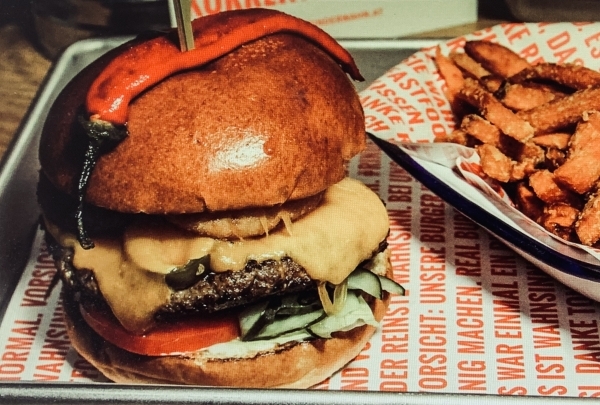 The burgers served here are known as the best in the town, as are the steak options. We advise making a reservation, as this place is quite popular. Opening hours: 12:00 a.m. - 12:00 p.m.